Bellaj Banquet Hall is a postmodern banquet hall located in Los Angeles and Burbank. This events venue has grown in popularity over time thanks to its elegant and magnificent interior as well as exterior design. 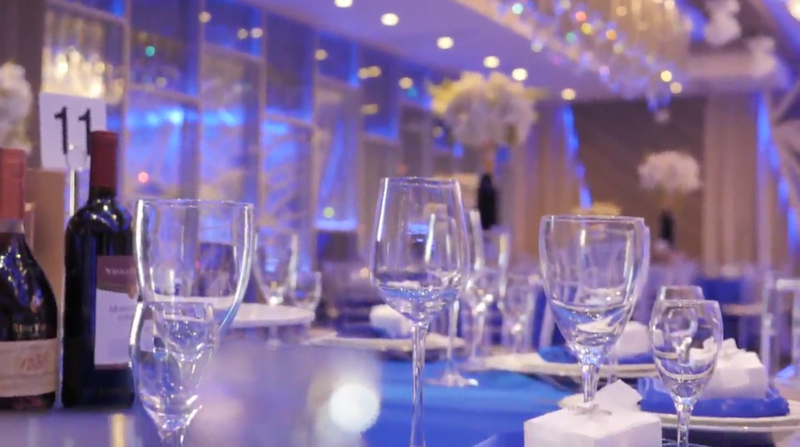 Established in 1998, this banquet hall has a reputation for offering amazing catering and dining services for almost any type of event; ranging from wedding to corporate and even social events. Our remodeled and renovated facilities coupled with our amazing Mediterranean cuisine account for the positive reviews that we get from our clients and critics. 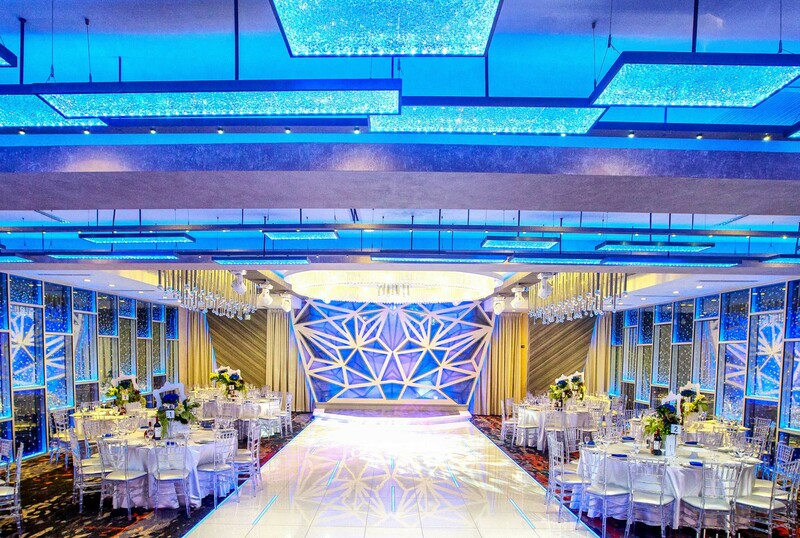 As a matter of fact, a prominent journalist referred to us as “contemporary star of banquet halls in Los Angeles.” It is no wonder we are among the best and most preferred banquet halls in California; particularly in LA and Burbank. We did our daughter's Bat Mitzvah on October 13th, 2015 at Bellaj Banquet Hall and everything was absolutely amazing. This place is amazing!!!!! The chandeliers are beautiful. This hall is perfect for every event. I have been to a few parties at Bellaj and i decided to take some time and write a review. Bellaj is a very beautiful banquet for just about any occasion. The food is delicious. The service is good. Amazing food and service. Hamlet is the most accommodating, nice, and professional business owner! Love this place! Our on-site catering offers highly rated Mediterranean dishes in different packages namely, Memorial, Morning, Night and To-Go. The various options ensure that everyone is catered for – from those who sleep in to those who simply stop by on their way to a different destination. In the case of an event, we not only focus on the diversity of our menu but also that of serving options. We have buffet, family and full service options at your disposal so that you choose one that suits your event perfectly. It is important to highlight that our menu and dishes are of international standards so as to cover a wide range of dietary requirements. However, if you have any special needs feel free to express them and our team will work with you to ensure that you get the type of food that you need. Therefore, if you have an event coming up don’t hesitate to contact us and we will make the necessary arrangements for you and your team. Remember that we can accommodate a group of 100 to 250 attendees very comfortably.